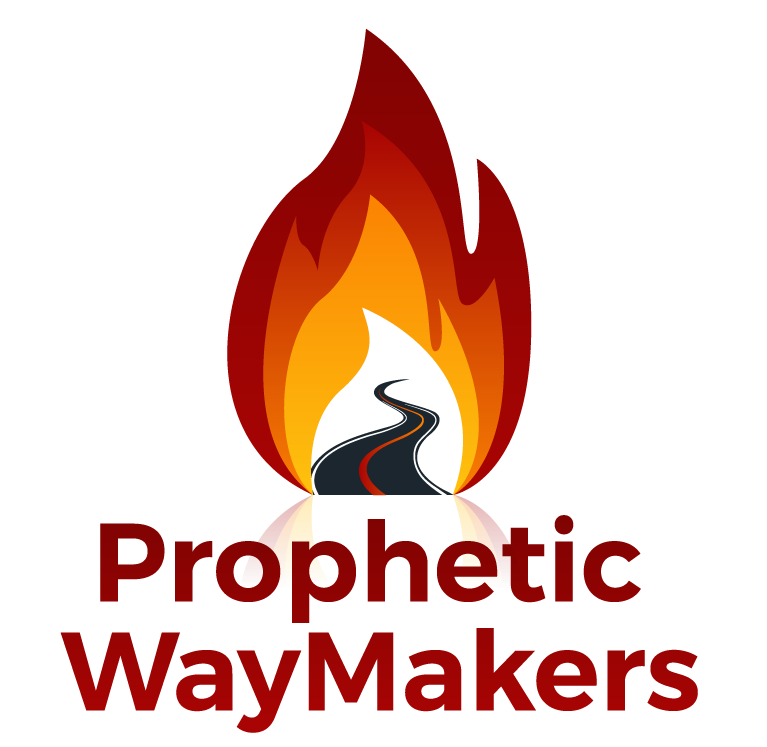 A blessing from your Heavenly Father: I Don’t birth EVIL… – WayMakers: Prophetic and Loving It! I give Good Gifts: James 1:17 Every good gift and every perfect gift is from above, and comes down from the Father of lights, with whom there is no variation or shadow of turning. I am not evil and I don’t give birth to evil. I give birth to Good and Perfect Gifts. I don’t have any hidden agendas nor do I vary in my truth. I am full of the light of love. Even that Father or Mother you see evil through, isn’t how I created them or the purpose I had for them. Yet, I am always willing and ready to forgive their sin. Your Father was my vessel to bring forth the good and perfect Gift that you are. You are the Best of what I had hoped for Him. The Best Father and the Worst Fathers can be used to keep you away from me. The evil one selected what he thought would keep you away from me. But as you see, You are MY CHILD. You are here. My love prevails! Goodness and Evil come from the same tree of Knowledge. ONLY I can give you Life that comes from MY TREE OF LIFE, that is MY SON JESUS! Your Brother. YOU ARE NOT ALONE. My desire is that Every FATHER would give HIS children the GIFT OF My Tree of Life, that is My perfect gift, JESUS, who makes all things New Again in Rebirth. Your Father isn’t a hindrance to my plans either, as too good, where you don’t NEED Me; or so bad, you don’t WANT Me. Today I want to bridge the gap between what your earthly father is and was to you and What I am. As good as anyone can be in my Spirit, ITS NOT ENOUGH. How bad a person can be in Sin, IS NOT who you are. You are my Righteousness. Don’t stay in your experience of your earthly Father so to Limit your Experience of ME. I want to use YOU to show the World How a Father Loves His Child unconditionally! Let Me Love You so you Experience My Love. JUMP into My Arms. Play in my presence. Dance Before Me. Sing with No Restraint or Criticism. Explore My world and My Kingdom with me, and I will not remind you how expensive a hobby exploration is because I can afford it. Let’s start a new Journey together, Today. And at every turn, crossroad, straightpath, mountain, pathway, river bed, sandy beach, painted desert, darkest cave and wildest jungle, I AM THERE WITH YOU!